Software development leaders who are process-oriented (like project managers and scrum masters) sometimes obscure simple concepts in the interest of packaging. Roboscrum is a good case in point. If you’re not familiar with Roboscrum, it’s a set of metrics and charts for agile teams. It's based on a simple classification of the scope items “touched” by a team in a sprint. The classification is pure genius, as is Roboscrum’s recognition of two key success factors for product development: focus, and estimation accuracy. But I and many of my colleagues find the presentation somewhat obtuse. Estimation Accuracy – inferred from how little or how much work was Found. Roboscrum is quite a neat little system. I rely on it daily, and I think it gives an extremely valuable perspective on team performance. I hope my little contribution will expand its acceptance in the agile community. Interesting article. When I went to roboscrum I downloaded the excel example. I noticed something quick in the example. On the 'found'. there was a 4 point addition. So this is interesting if the team is using a form of Fibonacci sizing. In effect, this could break that sizing effort. It is almost to the point of trying to be precisely wrong instead of generally accurate. Sizing is to drive business planning discussions around risk/effort/complexity...etc...not to be perfect in exact estimations. I would rather focus on the behavioral aspects of the team then dive too deep into exact point arguments. Interest concept but in large organizations, it is ill advised to start taking management down a path of how to exactly measure everyone. Then you are back to "resources" and managed services will love that. Thanks for sharing. It gave me something to remember. Thanks for your comment Michael. I completely agree about the pitfalls of measurement in large organizations. It's a challenge because they're so big they really can't function without measuring, but it can be hard to know what to measure, an measurement always has unintended consequences. Could you please share Spreadsheet. Yes, by all means, Sanjay. I received your email and will email it to you. Can I have a copy as well? Also do you have the roboscrum spreadsheet? If so can you include it as well? I've sent it to you in email, Warren. Enjoy! I'd love a copy and would greatly appreciate if you could email it to me as well....As for the Roboscum spreadsheet, I've been trying to get that for a while so if you have that and would not mind sharing I'd be grateful for that as well!! Happy to oblige, Anabel. Please use my contact form on the website to send me your email address. Great article. I'd love a copy of the sheet too please. HI Adam. Just fill out the form on the contact tab and I'll send it to you. I would also love a copy of the spreadsheet. Have sent a mail request. Roy, please use my contact tab on my website to send me your contact information and I will forward the spreadsheet that way. Thanks, Bob. 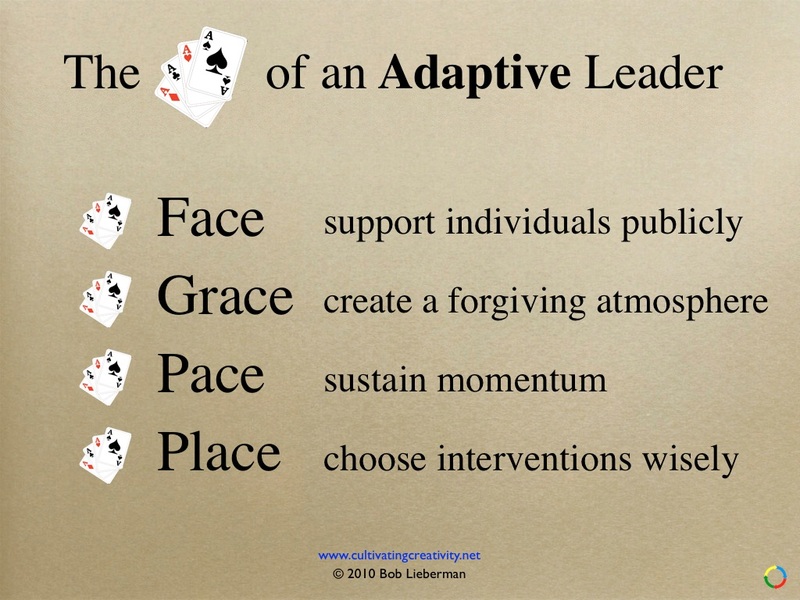 I help leaders and colleagues increase their ability to initiate and manage change. I've worked with board members, executives, senior managers, project managers, and entrepreneurs to foster collaboration and remove obstacles to creativity. My success is based on an approach that integrates forty years of experience in project management, conflict resolution, product development, and the performing arts. "Bob has a series of hard-to-learn skills in the area of creativity & human interaction which he artfully balances in his business engagements." "A Renaissance man, like Da Vinci, Bob's curiosity, artistic talent, and scientific grounding spark novel solutions. And his persistence gets the job done." "Bob's analysis was extremely helpful in giving me insight and making connections between my style and my company's culture." All contents copyright 2009-2013 Bob Lieberman. Powered by Blogger.